 Call for Creative Team for Youth Theatre Production (Buena Park) | SparkOC.com - The happening place for Arts happenings in the O.C. 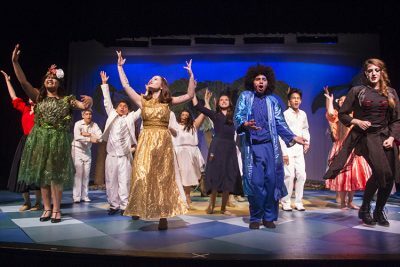 Buena Park Youth Theatre is seeking a DIRECTOR, STAGE MANAGER and COSTUMER for its upcoming Spring 2019 production. The Director, Stage Manager and Costumer are paid positions. At least one member of the Creative Team is expected to attend all performances. Please submit your cover letter and resume to the Friends of Buena Park Youth Theatre, attn: Margaret Rodriguez to: camcar1020@hotmail.com. Place you name and the position you are applying for in the subject line. No phone calls please. For more information, please visit BuenaPark.com.